Use this guide to find and utilize media sources. Only items for which we have been granted public performance rights can be shown to groups other than for face-to-face instruction as part of the regular institutional curriculum. If the Location is somewhere other than "Undergraduate Media Collection," please contact the staff of the holding library for information. In the box to the right of "Search:", type "public performance rights" without the quotation marks. Click on the menu to the right that says "any of these" and choose "as a phrase." Click on the "Search by" menu to the right and choose "MFHD Search." You may use the second and third "Search:" lines to limit your search. Click the Search button to view the results of your search. To view the full record for an item, click on the title. *Media items from the library's collection may never be used in any setting in which admission is charged or for any commercial purposes. Public performance rights differ significantly from digital rights, so please note that items for which the library has public performance rights may not include the ability to reformat or distribute electronically. Duplication is also prohibited.  If you have specific questions about film or other types of copyright, see the Library's Copyright Reference Guide or contact the Copyright Librarian, Sara Benson, at srbenson@illinois.edu.